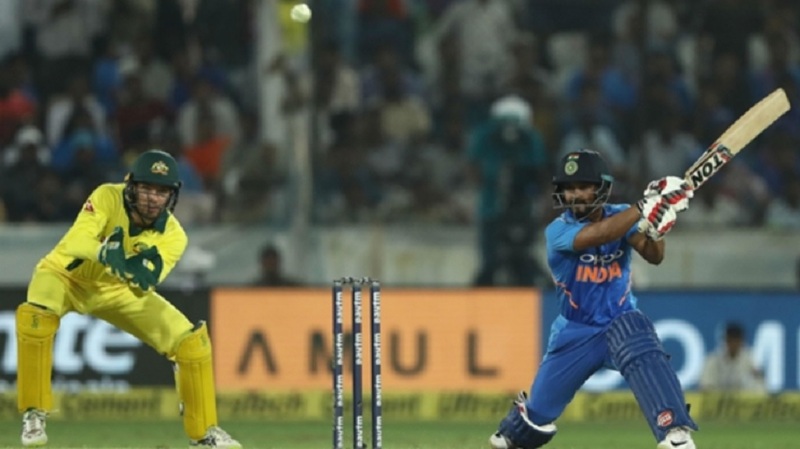 Unbeaten half-centuries from Kedar Jadhav and MS Dhoni sealed a six-wicket victory for India in the opening One-Day International (ODI) against Australia in Hyderabad. Opener Usman Khawaja (50) was the only Australia batsman to make a half-century in their total of 236-7, with Mohammed Shami (2-44), Jasprit Bumrah (2-60) and Kuldeep Yadav (2-46) taking two wickets apiece. The match was in the balance when Nathan Coulter-Nile and Adam Zampa reduced India to 99-4, but Jadhav and Dhoni came to the rescue with superb knocks of 81 and 59 respectively. 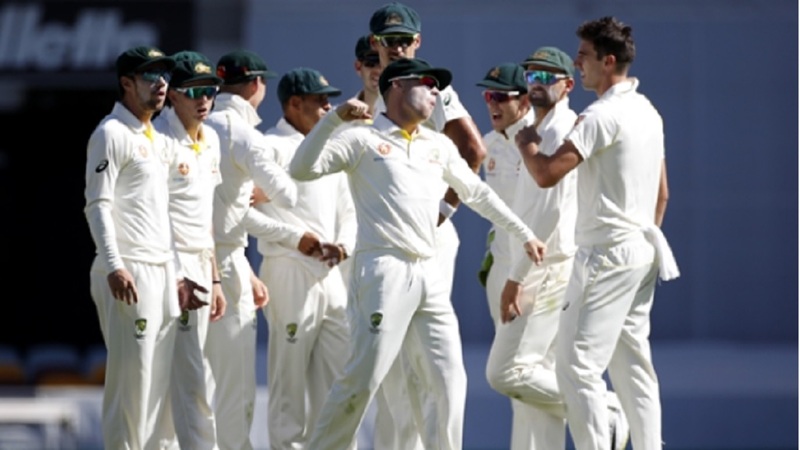 Khawaja reached his half-century from 74 balls, but was on his way when Vijay Shankar took an excellent catch for Kuldeep and Australia were 133-4 after the spinner removed Peter Handscomb. 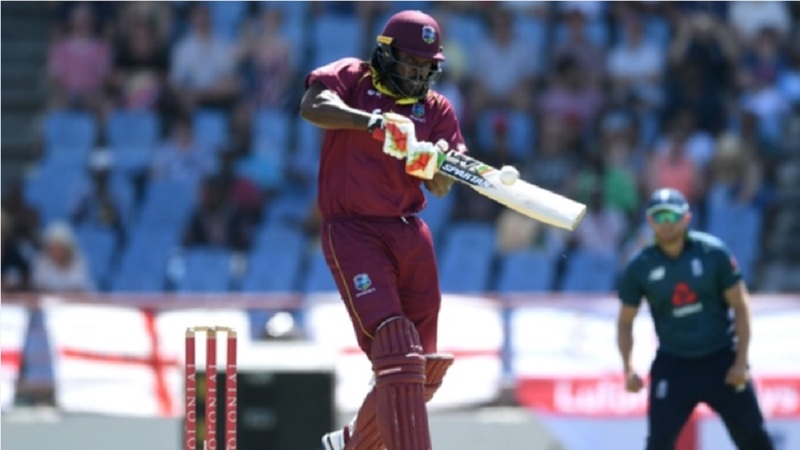 Coulter-Nile (2-46) struck again to remove the scratchy Rohit (37) and India were 99-4 in the 24th over when Ambati Rayudu edged the impressive Zampa (2-49) behind.